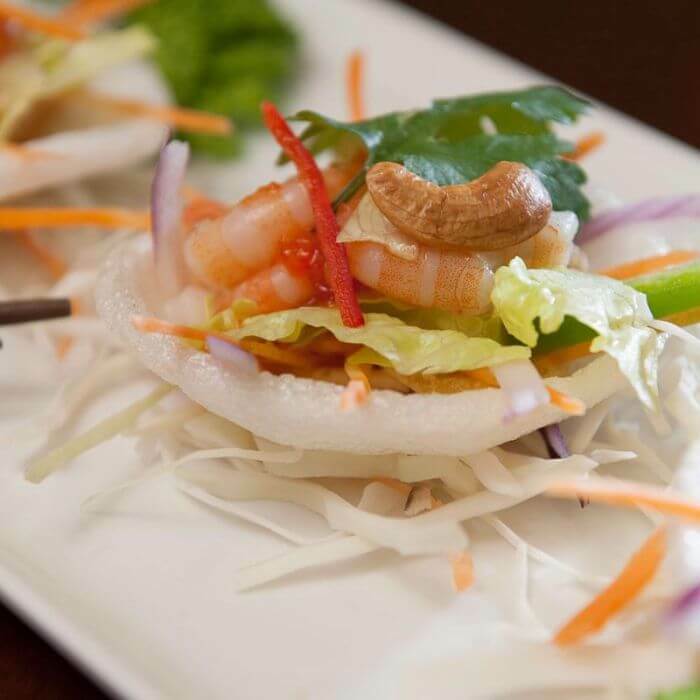 Chinese and Thai cuisine in contemporary surroundings on Wood Street in St Annes. 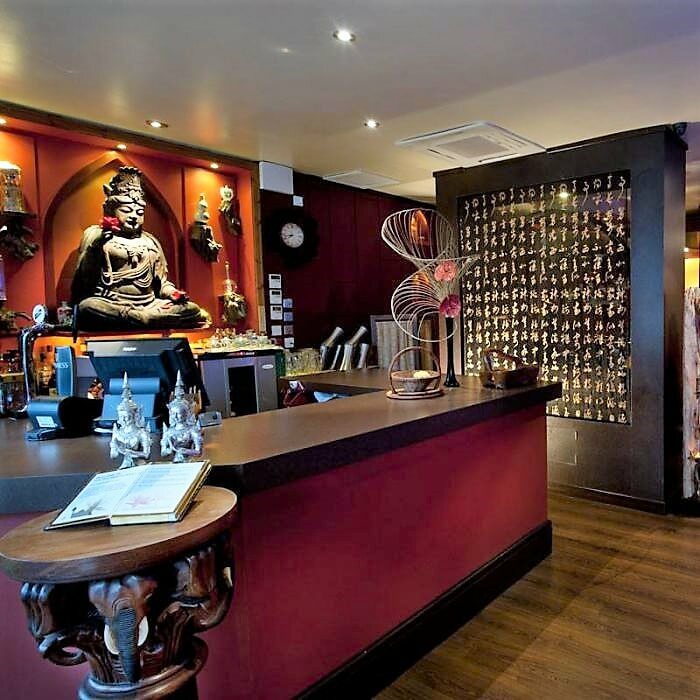 The Zen Restaurant opened in summer 2010 on Wood Street in St Annes. 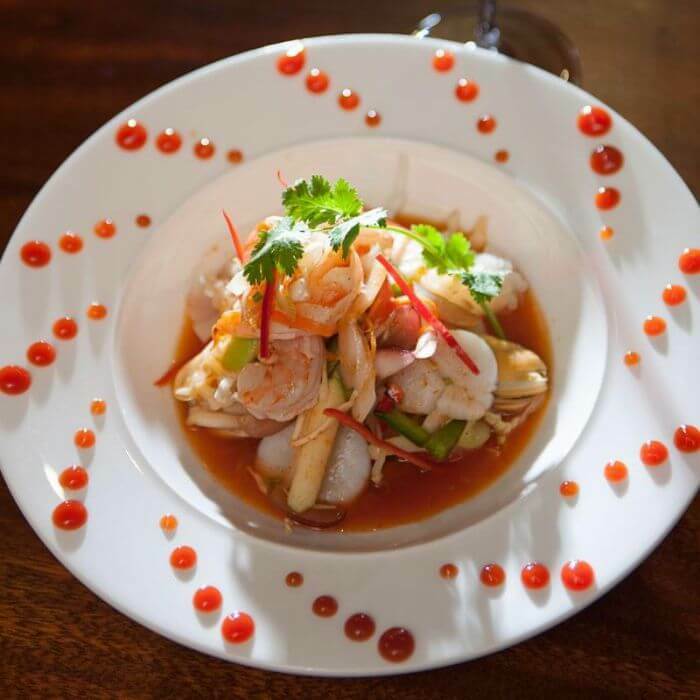 The 60-cover restaurant offers extensive menus of both Chinese and Thai cuisines with an impressive contemporary interior that is relaxed and atmospheric and candlelit at night. There is also a separate VIP private dining area for up to 10 people. 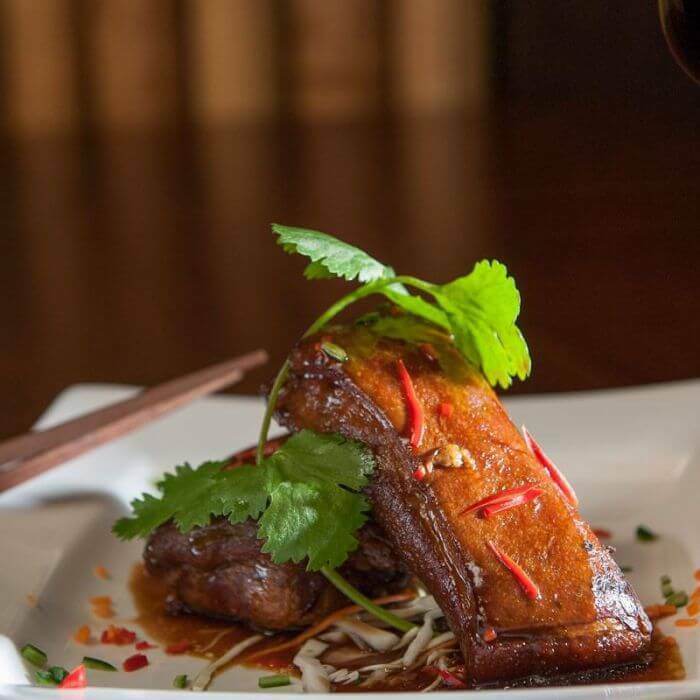 The large drinks list includes 28 wines and Champagnes, and draught and bottled premium lagers including Chinese and Thai and Saki. 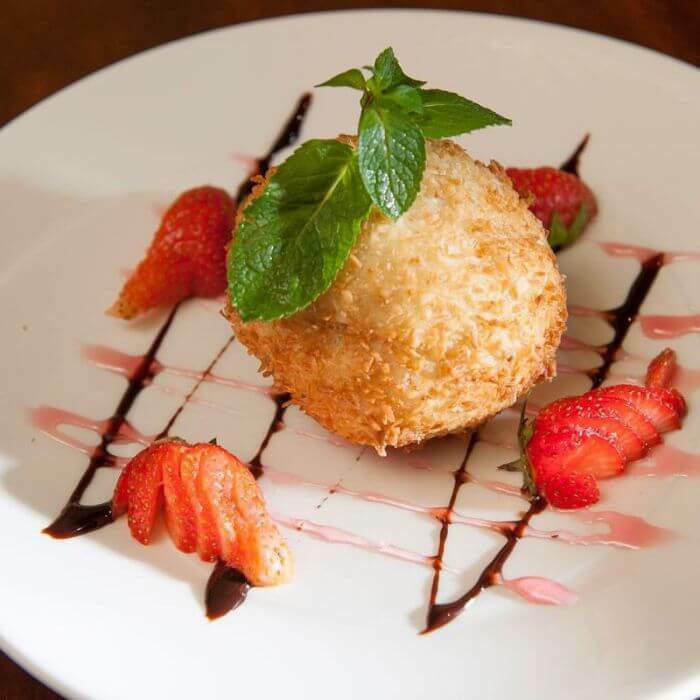 Early Special Menu: 3 courses, £12.95 (available 5.30pm-7pm Sunday to Thursday). I ate at Zen a couple of months ago and it was amazing! I had the chicken pad thai and my partner had the Thai green curry as well as us both having a starter platter each. The service was top notch - very friendly, efficient. The restaurant was very clean and portion sizes huge! This is both a good thing and a bad thing though as by the time I got near the end of my pad thai it had started to go cold (that's how much there was!) 10/10 would go to Zen again. 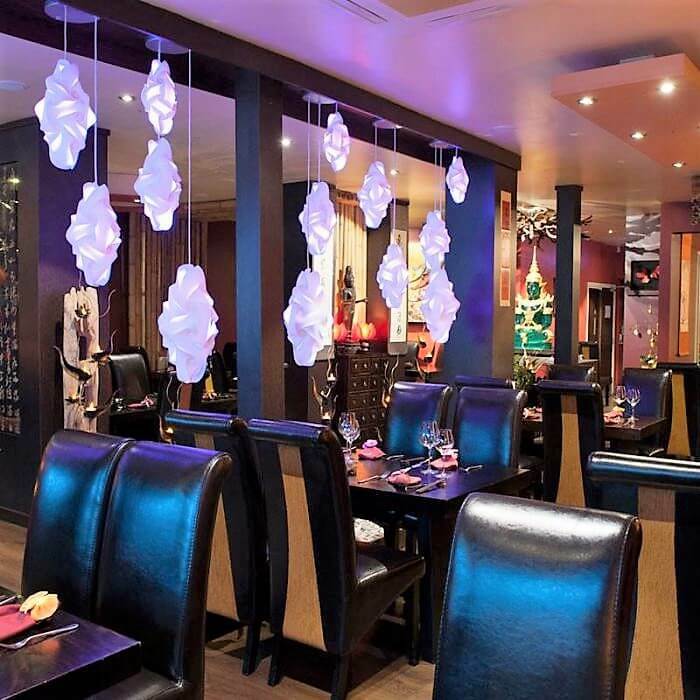 Zen restaurant in St Annes is definitely the best looking Chinese/Thai restaurant in the Fylde Coast and most probably the best food too! Friendly and professional service to match. Will definitely return and we do recommend Zen to our friends. After reading great reviews on here we decided to go on Saturday for a family birthday celebration. There were fourteen of us and on booking they asked if it was a special occasion. Thought nothing of this until we arrived at the restaurant to be greeted with birthday banners and table confetti, a complete surprise and a lovely one at that! These little touches really make the difference and many other restaurants could learn a lot from the Zen! Food was excellent, everyone enjoyed all of it. The house wine was good quality too! Highly recommended especially for a special occasion. 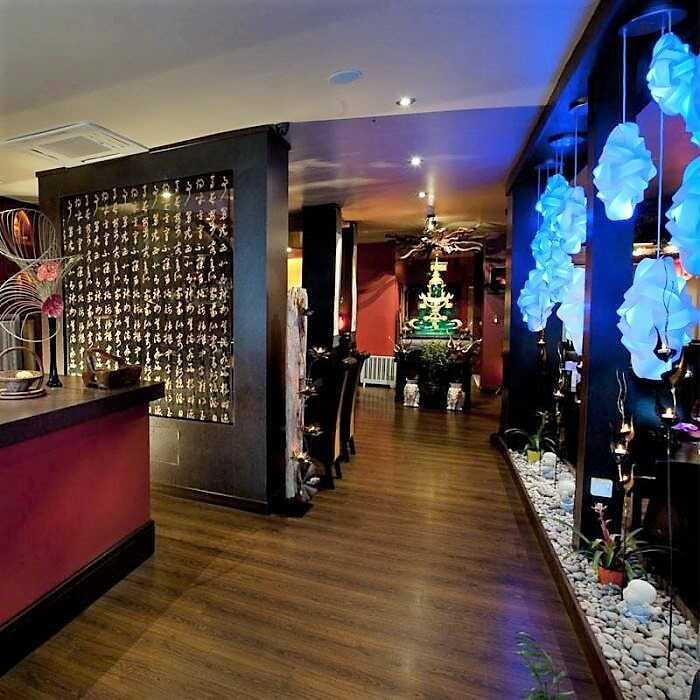 Zen restaurant has to have one of the best looking interiors in the Fylde coast. Not tacky like a lot of Chinese/Thai venues. All the imported artifacts look expensive and are matched well together. 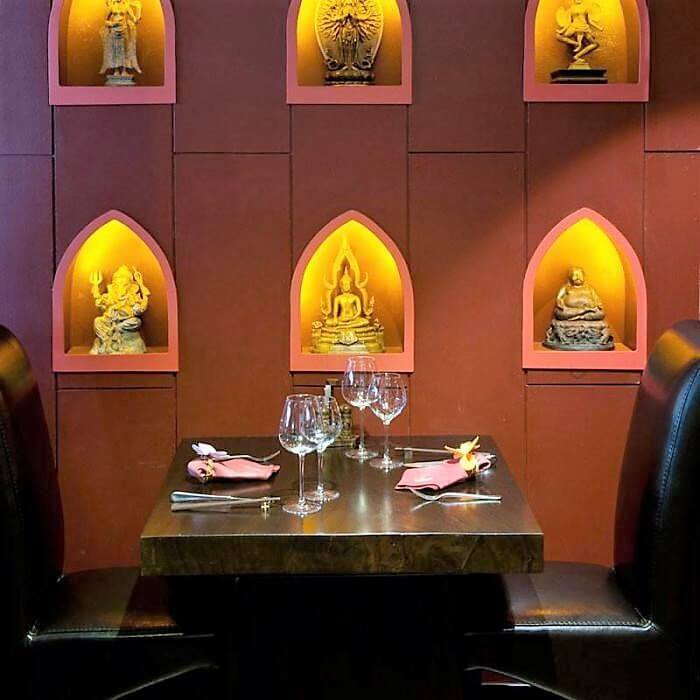 The lighting is good to match it and though the restaurant not small, the layout creates intimacy. The tableware matches the interior for quality as does the presentation on the plate. We had a Tom Yum soup, Phad Thai and lovely smooth chicken dish with cashew nuts, mushrooms and potato. Service was very friendly and efficient and Andy was an excellent host. 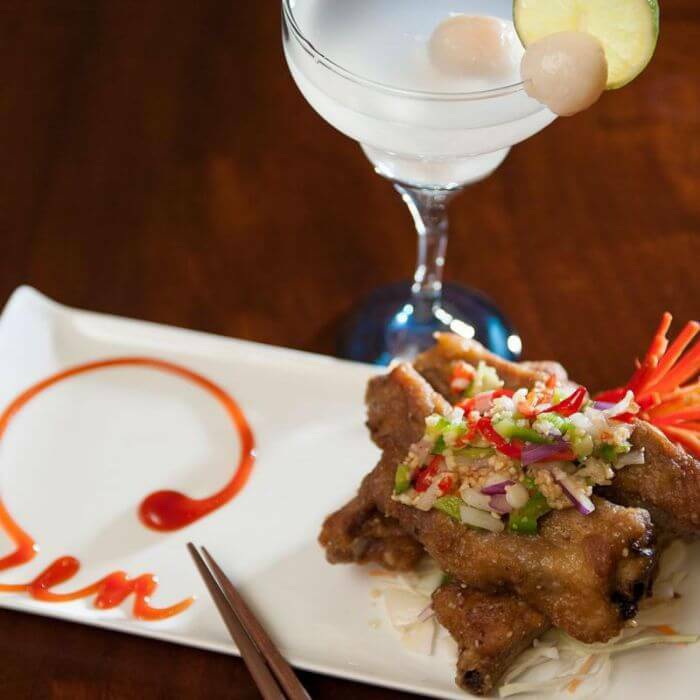 For Thai or Chinese cuisine go to Zen. Went with the wife after reading on here about this local restaurant. Also had this place recommended by the wife's parents. The food was verynice, fillet steak was excellent!! A very enjoyable evening, something a bit different. Very warm welcome and friendly staff!! First time at Zen and was very pleasantly surprised. Friendly staff both young and older, a good lively atmosphere (although you would expect nothing less dining at 9pm on a Saturday evening) and attractive Oriental décor with good lighting. 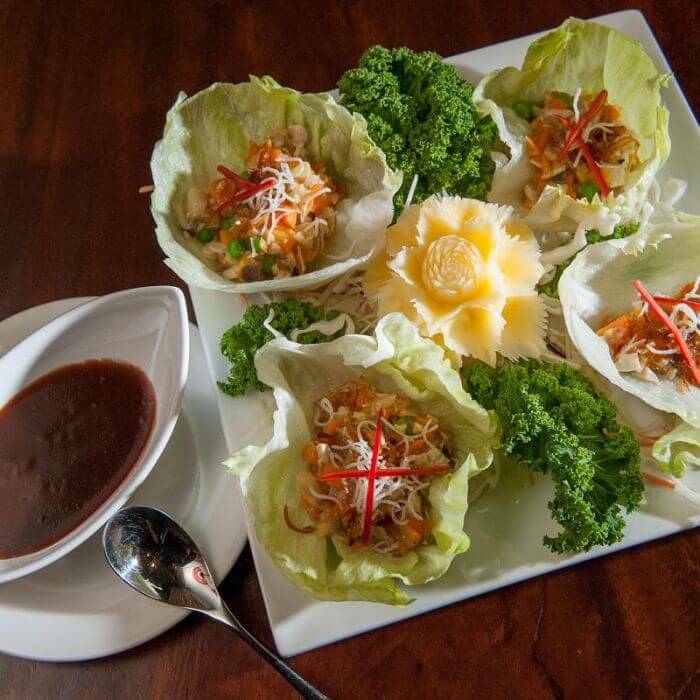 There are two menus (Chinese and Thai) presented in a small booklet and the kitchen is quite happy to ramp up or moderate the spice levels depending on your preferences. 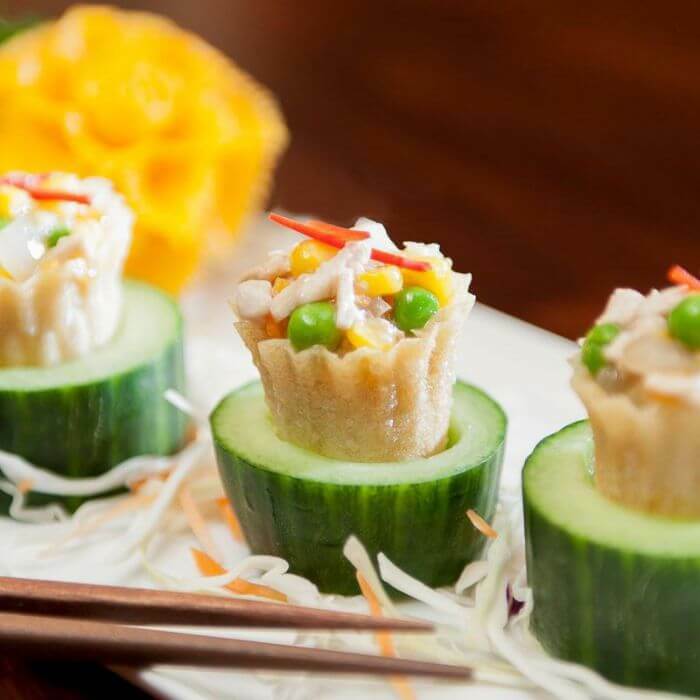 There are other Chinese restaurants to choose from in St Annes but I think Zen stands out from the crowd by offering diners a choice of full Chinese and Thai menus. We went back to our old favourite The Zen with our meat eating son, vegetarian daughter and son's vegan girlfriend. They all live out of the area and we chose here after emailing the menus of several local restaurants for them to choose their favourite. As usual Zen came up trumps. The only tip I would give is that if some of you are having the set banquet you will be served at different times to the others, so that some of you will be sat there with no food! As always the staff are warm, courteous and fun, they will do anything they can to make sure that you have a lovely evening. By coincidence 15 of us went from work the following week and again had a fabulous evening.